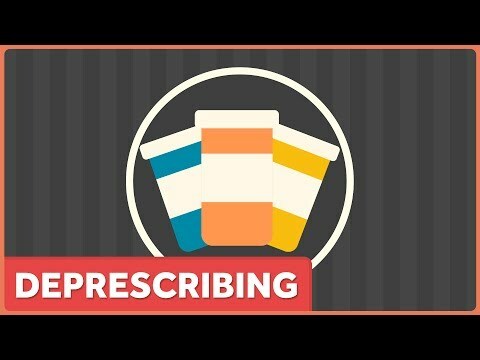 As an advocate for less medicine and better health, I love the latest healthcare trend of “deprescribing,” or cutting down the number of prescription drugs a patient is taking. Don’t get health advice from commercials! Actually, the ad didn’t mention any drug by name, but it was sponsored by Gilead Sciences, the makers of the new hepatitis C drug, Harvoni.